This will be blasphemous to those who worship the world’s most popular sport, but here goes: Penalty kicks were the only way to end the 2015 Africa Cup of Nations final. Widely considered the last gasp for this talented Ivory Coast Golden Generation, their PK-haunted past had to be reckoned with. Painful Africa Cup of Nations losses in the 2006 and 2012 finals would’ve had most teams deathly afraid of ending extra time in a tie. 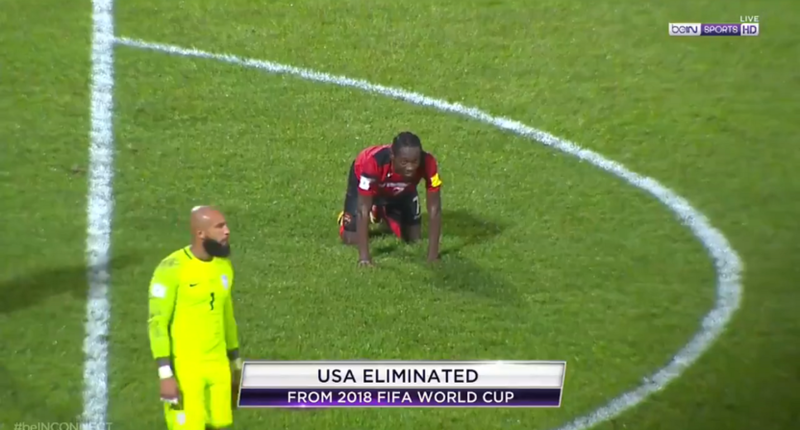 Unfortunately for Ghana (and everyone watching the game), they seemed perfectly content rolling the dice in yet another penalty shootout of an AFCON final. You could tell players on both sides were gassed, but man, this was a tough one on the viewer as well. Somehow Ghana and Ivory Coast played 120 minutes of football without more than a handful of serious scoring chances. If you enjoy games featuring a ton of fouls and two teams taking forever to restart play, this was for you. I don’t mind watching chippy, physical play, but neither of these sides seemed especially interested in winning the actual tournament. Ghana let go 16 shots to Cote d’Ivoire’s 7, and the Black Stars out-possessed them slightly as well, but that doesn’t mean they actually threatened to score often. Ghana winger Christian Atsu rocketed a ball off the right post in a truly frightening moment for Ivory Coast. Other than that, both sides seemed just fine allowing time to fizzle out and take their chances in penalty kicks. After letting the AFCON title slip in PKs to Egypt in ’06 and Zambia in ’12, Ivory Coast decided to bring in the winning coach from that Zambia side, Frenchman Herve Renard. There was extra history – although probably too long ago for the players to remember well – at stake as well. Ivory Coast’s only other AFCON title in 1992 featured a scoreless regulation followed by a shootout win against, who else, Ghana. Roma star Gervinho bizarrely subbed out in the final minute of play so that he wouldn’t have to take one (he missed his in the ’12 final), and the stage was set. With Cote d’Ivoire failing to even get their first two shots (including one by new Man City forward Wilfried Bony) on goal, Ghana had an early 2-0 lead; history briefly seemed like it would repeat itself. Then, things took a turn. The Black Stars missed their next two penalties, and we had a staring contest in which both sides refused to blink in the form of a missed shot. Finally, each keepers’ turn came around. 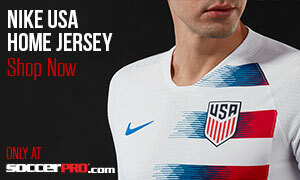 Goalkeepers taking penalties is usually a precarious situation – mostly because a guy with gloves and a different jersey is trying to do something he is never asked to do – and this was no different. Ghana’s keeper, Brimah Razak, hit a soft ball that Ivory Coast goalie Boubacar Barry was able to get his hands on. After some theatrics from Barry, who kept lying on the ground after each PK because of a phantom injury or some weird attempt at mind-games, the Ivorian stepped up to give his country its first AFCON championship in 23 years. Now, if you’ve followed the Ivory Coast at all you know that Barry has always been seen as the semi-weak link in a perennially talented Ivory Coast team that has failed, time and again, to accomplish much of any consequence. 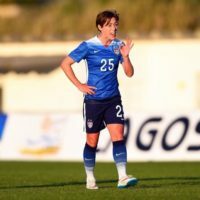 Although he has been in goal for them since the early-00s, Barry has never garnered a glut of respect in international soccer. What makes the situation he found himself in on Sunday all the more incredible was that he’s actually the backup keeper now. After the starter went down in the semifinal, Barry was called upon one last time. As fate would have it, Barry ended up the hero of the finally successfully Golden Generation by burying his PK in the right corner. 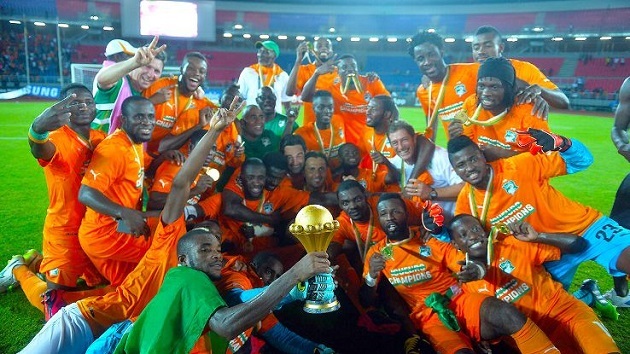 As the team celebrated in Equatorial Guinea, their greatest-ever player, Didier Drogba, was not present. After hanging up his Les Elephants jersey shortly after last summer’s World Cup, it’s almost inconceivable that this team would be celebrating without him. 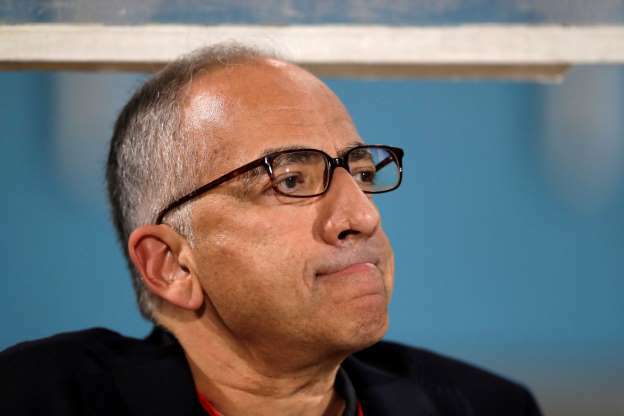 In what many thought was the final nail in this generation’s coffin, Ivory Coast had been cast out of the 2014 World Cup in the waning moments of a group match vs. Greece. That was the third consecutive World Cup they entered as dark horses, only to crash out of the group stage each time in increasingly tragic circumstances. 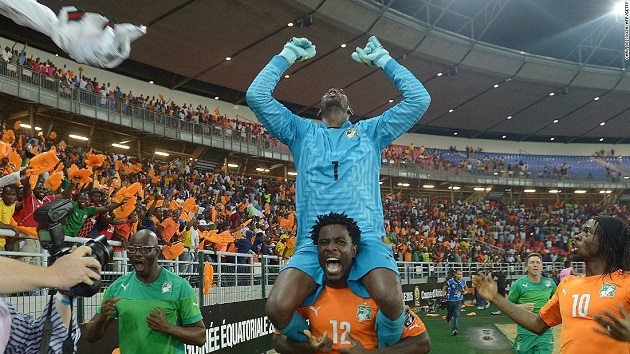 Led by the big-game experience of Bony and Yaya Toure, the young brilliance of right back Serge Aurier, and yes, much-maligned keeper “Copa” Barry, this Ivory Coast team made sure that would not be the final image.